Bacon. Cheddar. Scones. Those three little words tell you all you really need to know about this savory breakfast pastry. 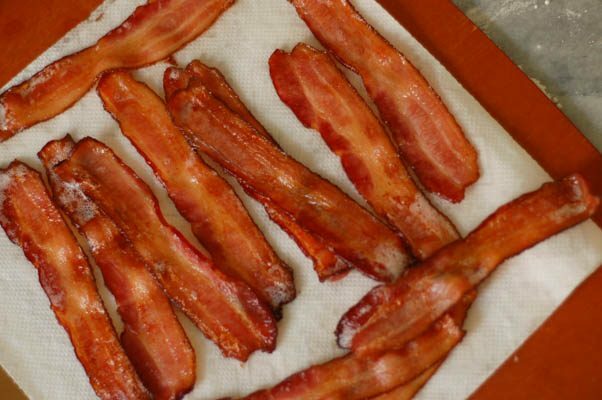 During my many years as a vegetarian, I heard many many meat-eaters wax on about the wonders of bacon and claim that they could never endure life without it. To be honest, it was one of those refrains that was so common it became tedious. But, there’s a reason that sentiment is so oft repeated. Bacon is delicious. 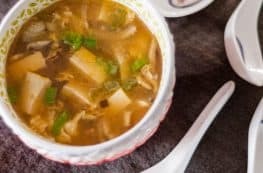 I could endure (and indeed have endured) plenty of years without it, but now that it’s back in my life I realize it brings just the right hit of salt, smoke, fat, and umami to certain dishes that nothing else can quite replace. In these scones, bacon, along with cheddar cheese and chives, get added to a rich buttery batter that’s tenderized with buttermilk. They get patted into a square, wrapped up tightly, and go into the refrigerator for a rest for a couple of hours. 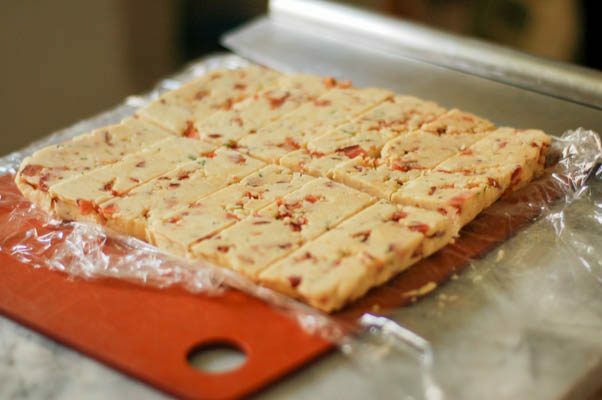 Then they get cut into rectangles, placed on a Silpat or parchment paper lined baking sheet, rewrapped, and go into the freezer for an overnight slumber. 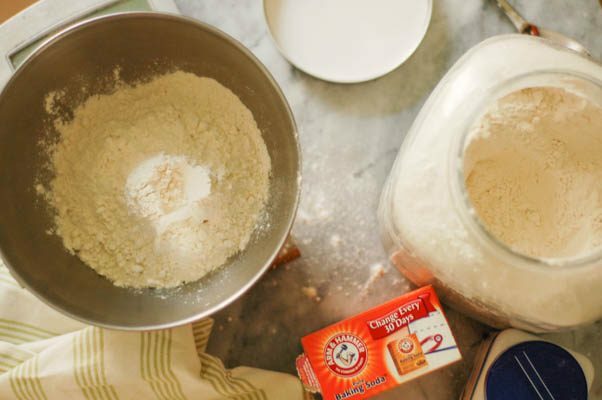 These resting periods allow the flour to hydrate and the flavors to develop. They also make the scones much easier to shape. If you’ve ever fought with a soft sticky scone batter and ended up with more of it on your hands than in the pan (ahem) the chilling and freezing technique is revelatory. Yes, it takes some planning ahead, but it’s not actually extra work and it saves plenty of frustration. 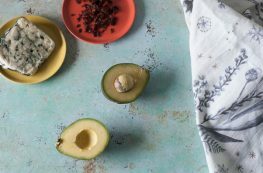 They come from Thomas Keller and Sebastian Rouxel’s Bouchon Bakery cookbook, which is a book that often reads more like a pastry instruction manual than a book for home bakers, which is probably a love-it-or-hate-it kind of thing. It has precise, detailed instructions along with tips for professionals sprinkled throughout. It’s a great book for home bakers looking to further develop their technique, but may not be the best book for someone who’s just starting out. I’d had my eye on these for a few months, but I didn’t want to make them because I suspected that having a dozen of them around would be dangerous (I was right). So I brought them with me to a brunch at my friend Kelly’s place where I got to hang out with her adorable still-very-new son, Stuart, and a bunch of fun ladies. Looking for some sweet scones? Give these orange ginger scones a try. 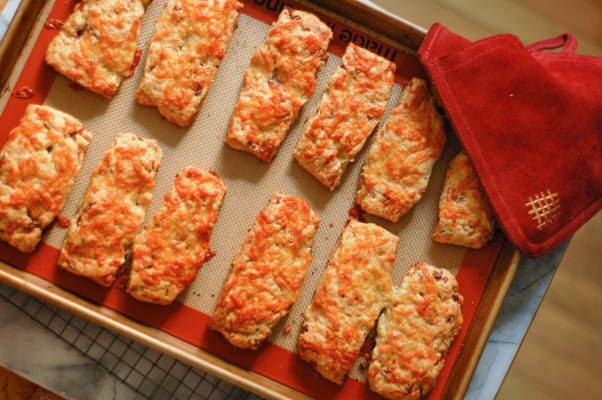 These scones make a great savory addition to the breakfast or brunch table. They’d be great along side (or sandwiched around) some eggs. Keller and Rouxel say this is the most popular scone at Bouchon, and I’m not surprised. 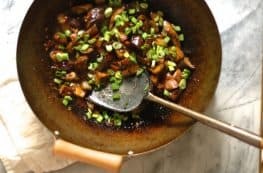 I like to use Nueske’s applewood-smoked bacon, which I’ve found at Gene’s Sausage Shop in Chicago, but I’m pretty sure any bacon you like will be just fine. 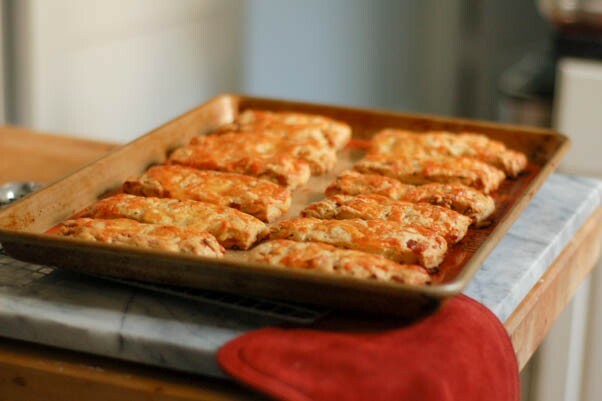 These do need to be started a day ahead of time, but the great thing is that in the morning the only work you need to do is pull these out of the freezer and put them into the oven, which makes them perfect for brunch with company. The day before you want to have the scones, add the flour, baking powder, baking soda, salt, and sugar to the bowl of a stand mixer fitted with a paddle attachment and mix on very low speed until combined, about 30 seconds (if your mixer doesn’t handle low speeds well and tends to send dry flour flying, you can whisk these together by hand, then add to the mixer). 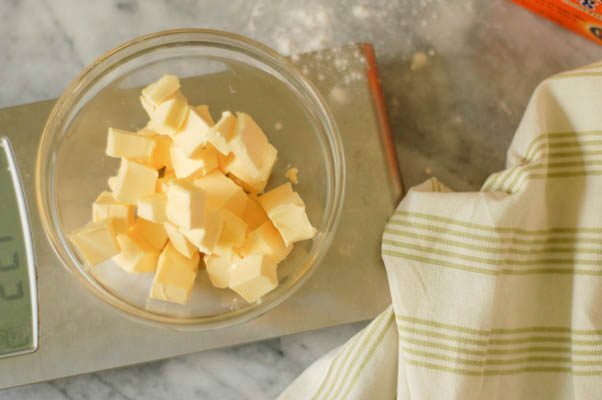 Add the butter and mix on the lowest speed to begin incorporating the butter into the flour mixture, about 30 seconds. Bump the speed up to low and mix for about 3 minutes, or until the butter is in large-crumb to small-pea sized bits and is just incorporated into the flour mixture. With the mixer running on low speed, pour in the cream and buttermilk, and mix until the dry ingredients look moistened and the mixture starts to form a ball. 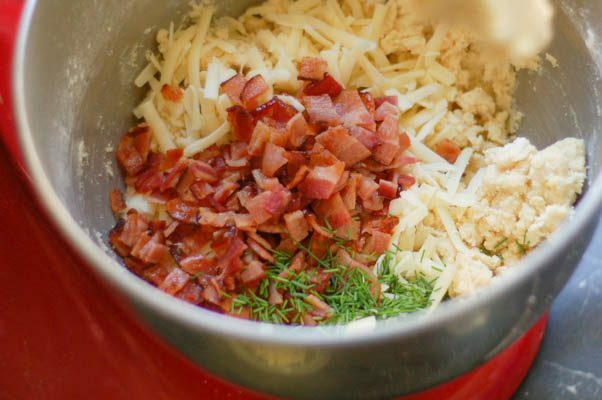 Scrape down the sides of the bowl, add the bacon, 144 grams (2 cups) of the grated cheddar, and the chives and mix on low speed until well distributed, about 1 minute. 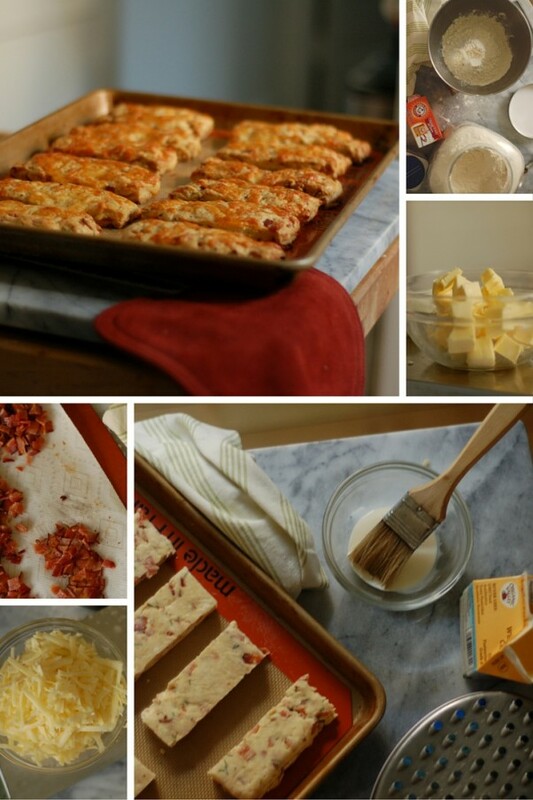 Line a baking sheet with a Silpat mat or parchment paper and place the dough in the center. 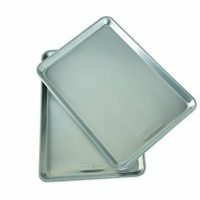 Cover it with plastic wrap and, using your hands or a dough scraper, press it into a 7 x 9 inch square. Wrap the baking sheet in plastic wrap and refrigerate until firm, about 2 hours. Remove from the refrigerator, unwrap the pan, and peel the dough away from the Silpat or parchment and place on a cutting board (return the Silpat/parchment to the baking sheet). 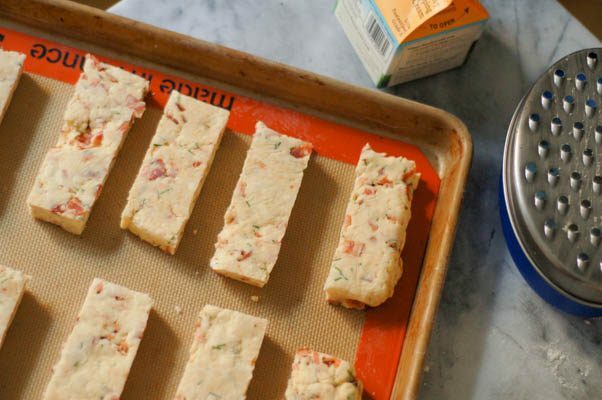 Cut the block of dough in half lengthwise, and then cut each half into 6 rectangles. 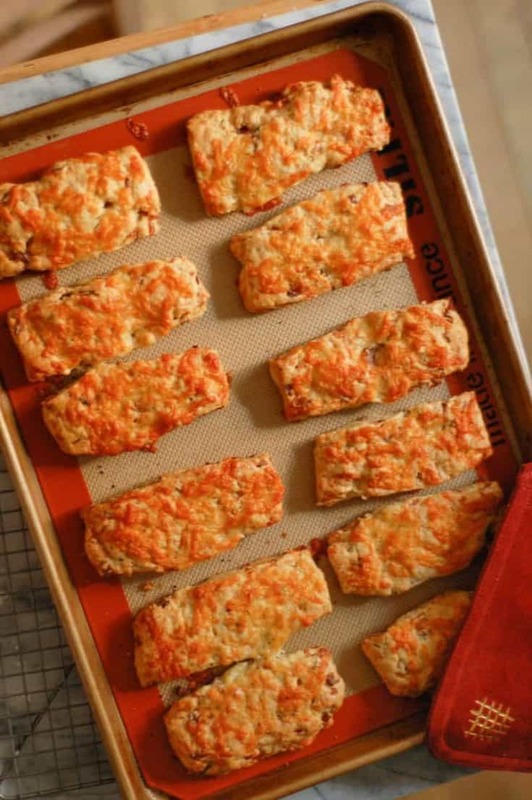 Place each rectangle on the baking sheet, leaving about an inch between them. Wrap the sheet pan tightly in plastic wrap and freeze overnight. The next morning, preheat the oven to 350°F. Remove the scones from the freezer and remove the plastic wrap. 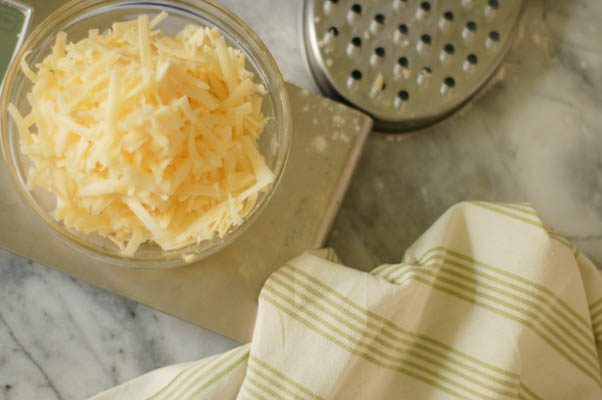 Brush the tops of the dough with heavy cream and sprinkle on the remaining 36 grams (1/2 cup) of cheese. Crack some black pepper over the tops. Bake until the scones are golden and the cheese on top is melted and browned, about 35 minutes.